My Oracle Cards are divination tools that open an intuitive channel with the Universe. 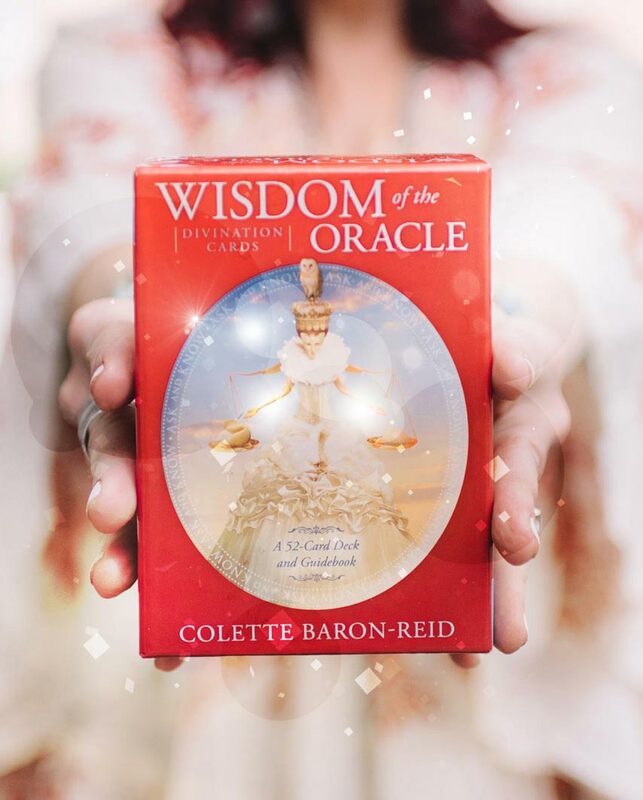 Oracle Cards help navigate you from a place of uncertainty to one of clarity and knowing which allows you to reflect on your choices from a place of inspired wisdom to confidently make the decisions that shape your life. Delivered to Your Inbox… Starting NOW! Oracle School is the first online training program of its kind that teaches you a practical step-by-step approach to using Oracle Cards. 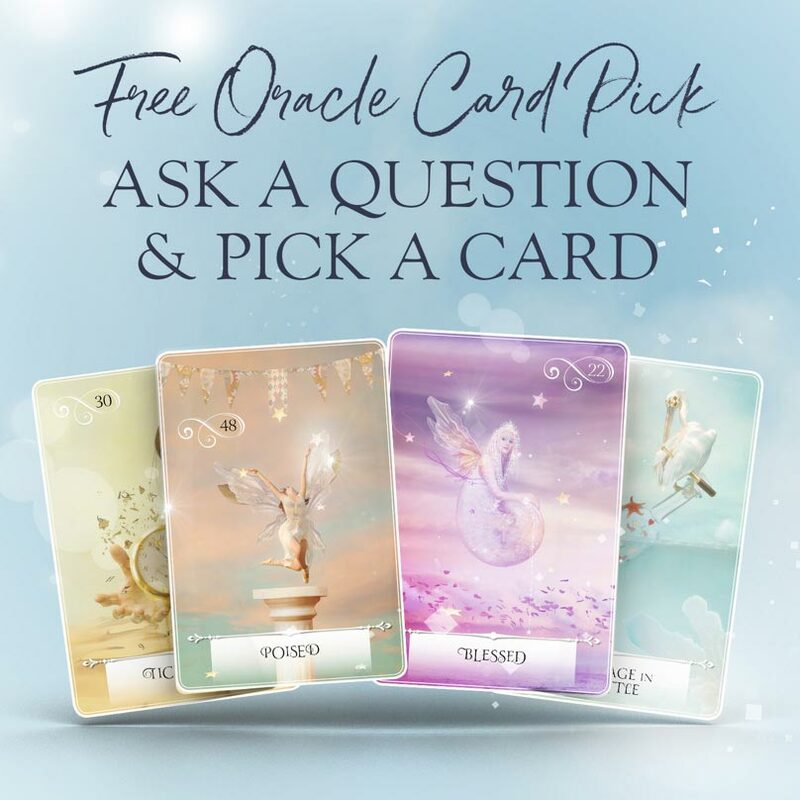 In Oracle School we help you learn how to use Oracle Cards to find your own answers, trust your intuition, and manifest your best life. 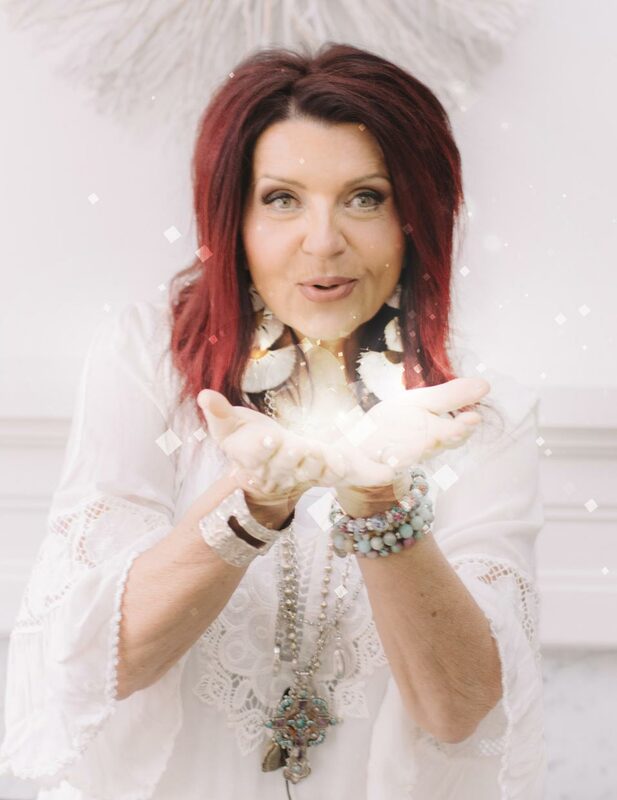 Colette is an internationally acclaimed Oracle expert, spiritual medium and bestselling inspirational author published in 27 languages. 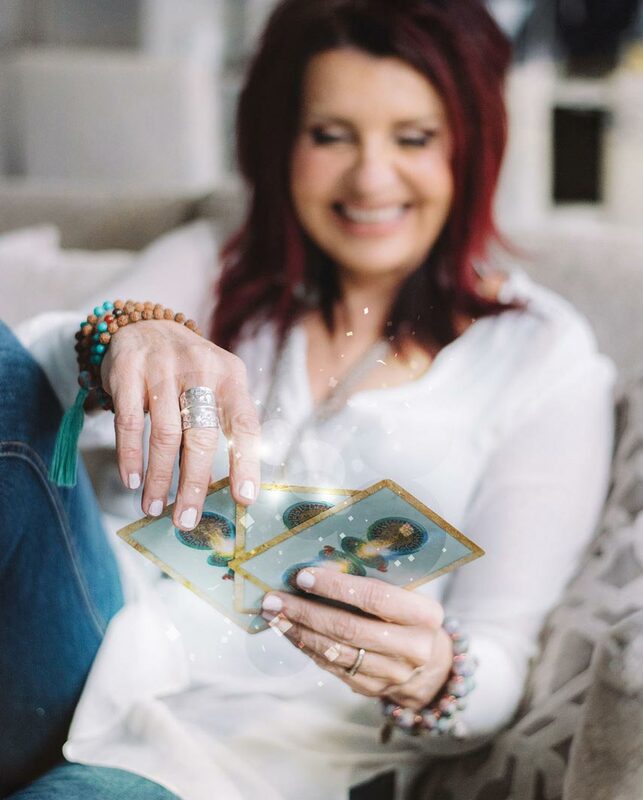 Her popular meditation apps and oracle card apps are worldwide hits. As a spiritual medium, she also stars in her own TV show Messages from Spirit (Amazon Prime/YouTube). She is also the founder and creator of Oracle School. Colette splits her time between the USA and Canada with her husband and two adorable Pomeranians. 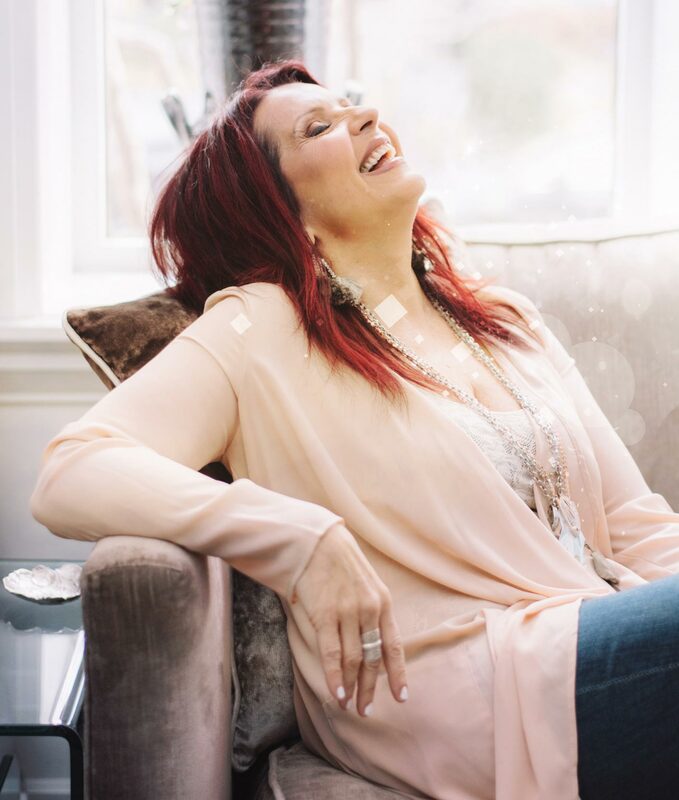 When she’s not creating Oracle Card decks and teaching global audiences, she’s writing songs, singing and recording music to chill to. magical scoop on upcoming events and product discounts.